* Lithonia - ELM10, ELU23, ELU8, EMB212801, ELB1228. * Eagle Picher - CFM12V33, CF12V30. * National Power - GT180S6. * Douglas Guardian - DG12-32. * High Lites - 12HD17. 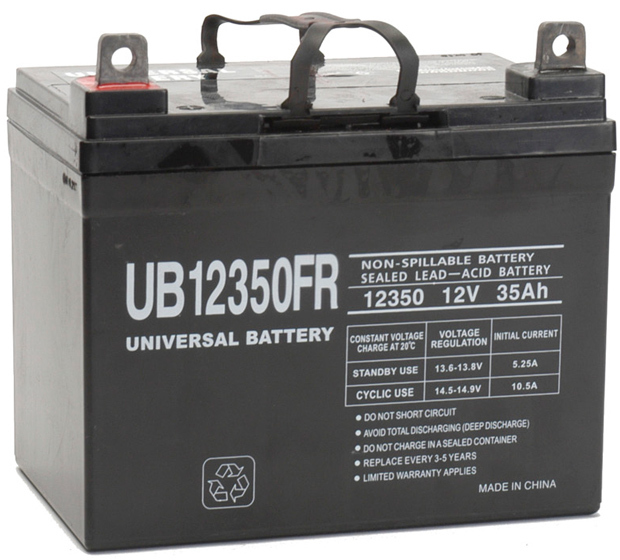 * Power Battery - PRC1230X, PRC1235X. 7.75" x 7.13" x 5.19"